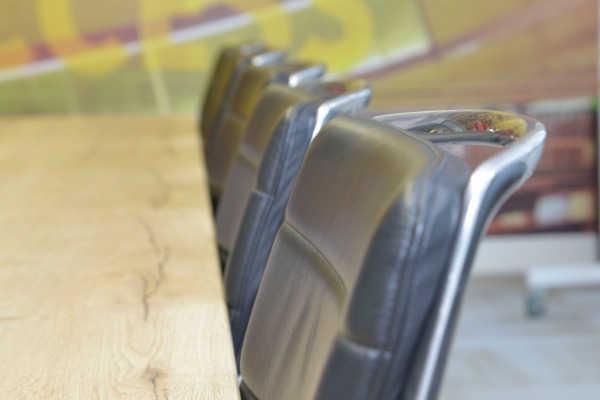 Cagney Contract Cleaning have been providing Award Winning Cleaning Services since 1977. Since then, the company has established itself as a leading provider of Contract Cleaning and related services in Ireland. 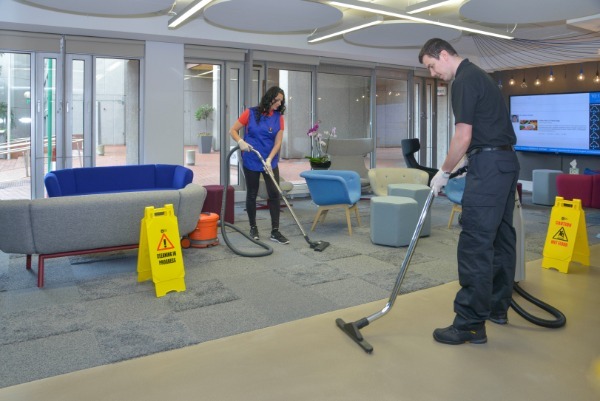 When most of your day is spent in the office Cagney Contract Cleaning understand that this should be a clean and healthy work environment.